First and foremost, we are financial life planners; that sets us apart from other financial advisers. Whilst many of the plans we create require the use of a financial product, these are incidental to the overall plan, which we will create only once we have understood the things in life that are fundamental to you. Without wishing to be boastful, we have an enviable set of awards and designations, which we believe demonstrate our knowledge, skill, experience and our commitment to you, our clients. Ready to use common sense? Common Sense Financial Planning Ltd Registered Office 38-39 Albert Road, Tamworth, B79 7JS. Registered in England and Wales No.6812384. Common Sense Financial Planning Limited is an appointed representative of Sense Network Limited which is authorised and regulated by the Financial Conduct Authority. Common Sense Financial Planning Ltd is entered on the Financial Services register under reference 496888. Sense Network Ltd is entered on the Finance Services register under reference 465124. The information contained within the website is subject to the UK regulatory regime and is therefore primarily targeted at customers based in the UK. 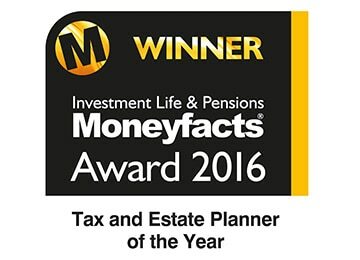 Financial Conduct Authority does not regulate tax and estate planning.